Anyone know if these are a limited edition release? 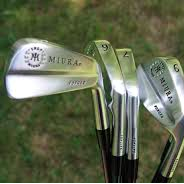 I’ve read they were only available in Europe and also only available via Mizuno custom fitting, but not sure what is correct. 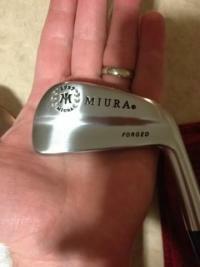 The MP font on the clubhead is different than all other MPs I’ve seen. Any insight into this model is greatly appreciated! Not limited just limited to Europe, no North America. I ordered a set new from a UK store and then had them shipped, should never of sold those. The mp 63’s came in black nickel in Europe as well. Did you order a new set recently? If so, please PM me with details as it now feels like I must have these or the world will end.